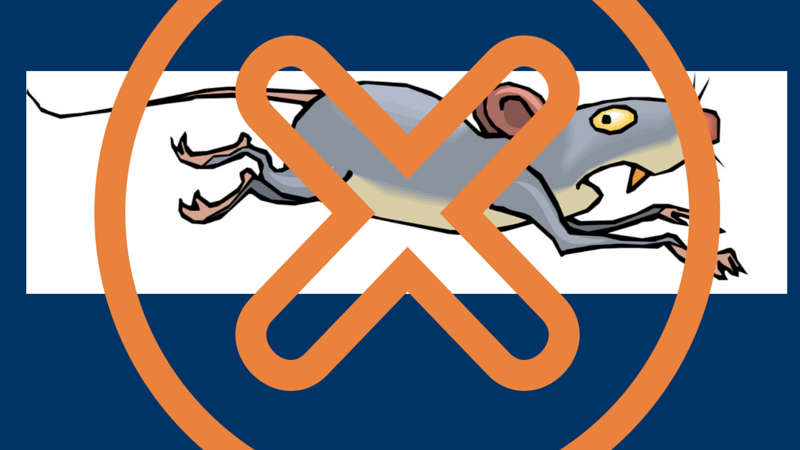 Rats, Possums or Mice – OH MY!?! Our electricians visit numerous homes throughout Brisbane for assisting in fault finding, replacing or installing appliances such as ovens, rangehoods and cooktops. Often, the tradesman come face to face with unwanted visitors – usually rodents, spiders or even snakes!!!! Rodents such as possums, rats or mice are often the culprits for chewing through cables and wiring, causing faults and power interruptions. If you think you might have some unwanted friends causing damage to your electrical cables, give our electricians a call and we can help rectify the damage – PH 1300 38 55 99 Today. Recently, we were contacted by a confused home owner in Graceville, Brisbane. Her concern was that she could smell that something was behind her oven, but couldn’t see exactly what it was.. but needed help and FAST! Her family couldn’t withstand the dreadful smell any longer. Our electricians were able to attend the day of the call, and upon investigation of the Queenslander home, they came across a rat who had taken it’s last nibble on the electrical cable of the oven. 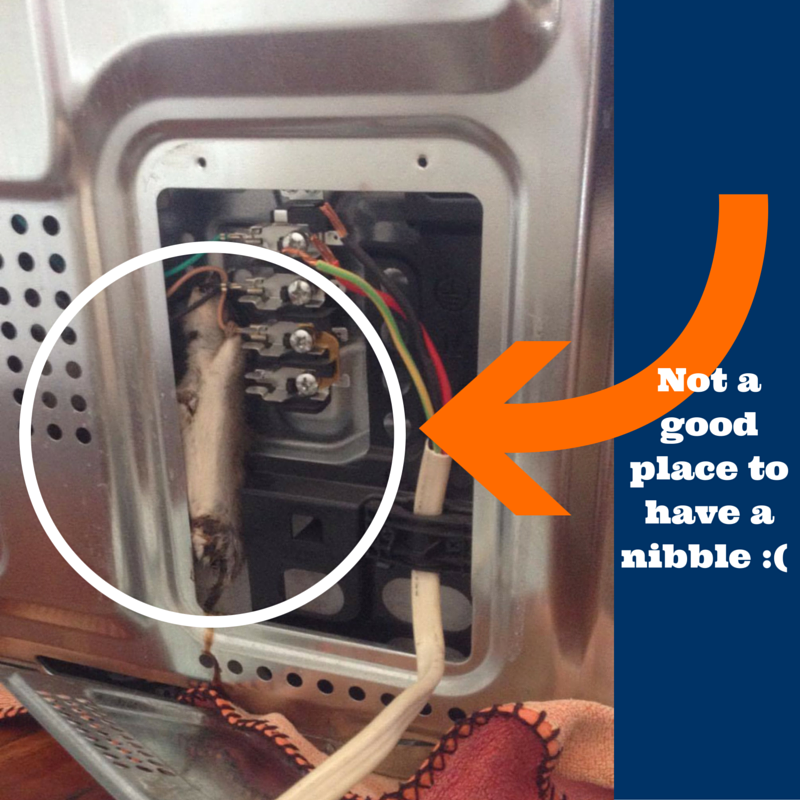 Unfortunately for our Graceville Client, the rat compromised the electrical safety of the oven, therefore our recommend solution was to replace the oven with a new, less smelly, and much safer oven! “Big thanks to the team at Fully Wired! They helped me out in an urgent situation, were prompt and professional, helpful and very reasonably priced. They squeezed my appointment in at a busy time and for that I am very grateful. I will definitely be recommending them to friends. 10 out of 10 Fully Wired.” Graceville Home Owner.